Memorial service – Welcome to the sea. 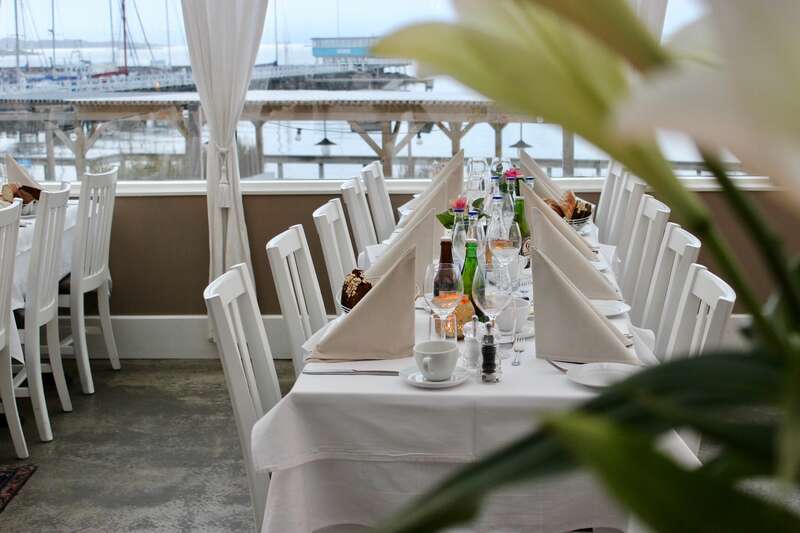 At Långedrag Värdshus you will find wonderful facilities, a beautiful oceanfront setting and delicious food for your memorial ceremony. You’re welcome to email your inquiries and requests to info@langedragvardshus.se, or call us during business hours at 031-29 20 60. A tasty seafood dish composed by our head chef, home made bread, loka/light beer, coffee and a chocolate cake dessert with whipped cream. Three course meal - Send us an email, and we will respond with menu suggestions. Loka/light beer and coffee included. Prawns Galore - Hand peeled prawns served on rye bread with dill mayonnaise, eggs and salad. Includes Loka/light beer, chocolate cake and whipped cream.